ASUS Zenbook Flip 15 now available for Php 99,995. 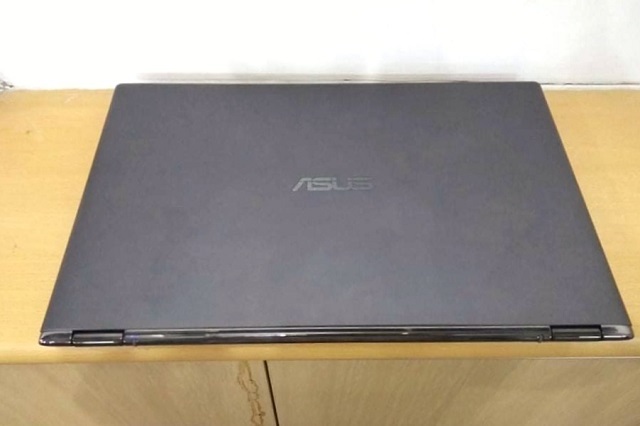 The ASUS Zenbook Flip 15 UX562 is the company's latest flip computing machine. It succeeds the Zenbook Flip S. The notebook is positioned to creative consumers and is dubbed to be the worlds's most compact convertible 15.6-inch laptop. For the purpose of comparison, this convertible is 10-percent smaller that the model it replaces. 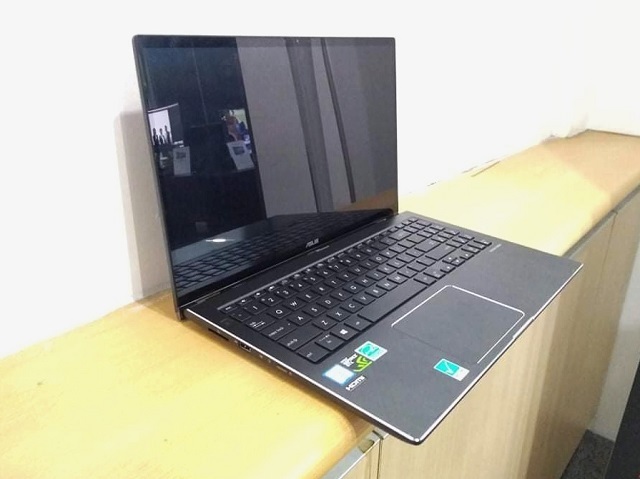 The Zenbook Flip 15 comes in Gun Grey configuration. It's a compact slab of polished metal that accentuates the company's design philosophy. It features a 4-sided NanoEdge display with ultra-high definition screen that exudes life-like colors and punchy details. 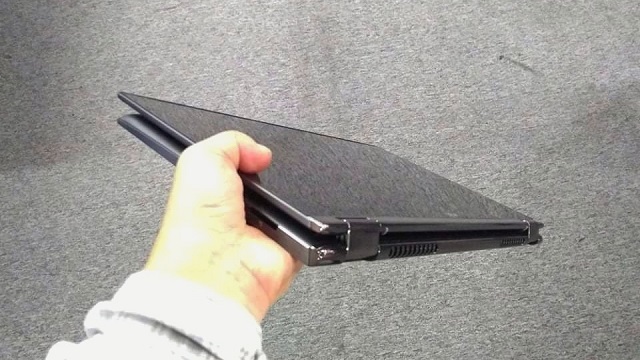 According to the company, the Zenbook Flip 15 comes with a 90% screen-to-body ratio, the previous Zenbook S only has 80% screen-to-body ratio. It is very evident with its thin bezeld that frames the display. On top of that, the 15.6-inch display is Pantone validated and features 100% RGB wide color gamut. Display performance is very good. Under the hood, the ASUS Zenbook Flip 15 is powered by the 8th-generation Intel Core 7 processor and 16GB of DDR4 memory. There's 512GB of SATA3 SSD storage so you don't have to worry about running out of storage. Plus it also packs a GTX1050 MaxQ discrete graphics on board. ASUS has a long-standing partnership with Harman Kardon and the Zenbook Flip 15 took advantage of that with its fine-tuned speakers. This machine promises to have 15 hours of battery life. In terms of ports, you'll have a USB 3.1 Type C, Audio Jack, USB 3.1 Type A, HDMI, DC Jack, SD Card Reader and USB 2.0 - that's basically all the ports you need. Plus, the laptop also features a Gigabit WiFi which is 6x faster and 32% more power efficient. The Zenbook Flip 15 supports Windows Hello - a fast and safe facial recognition suite developed by Microsoft. It's fast and reliable even in low-light environment. ASUS also employ the special world-facing camera that lets you place 3D virtual objects in real world. 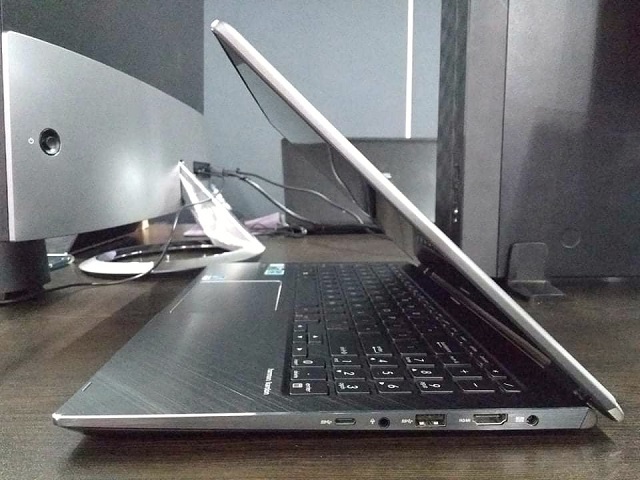 Of course, it wouldn't be a Zenbook Flip if it does not have a 360-degree hinged design. 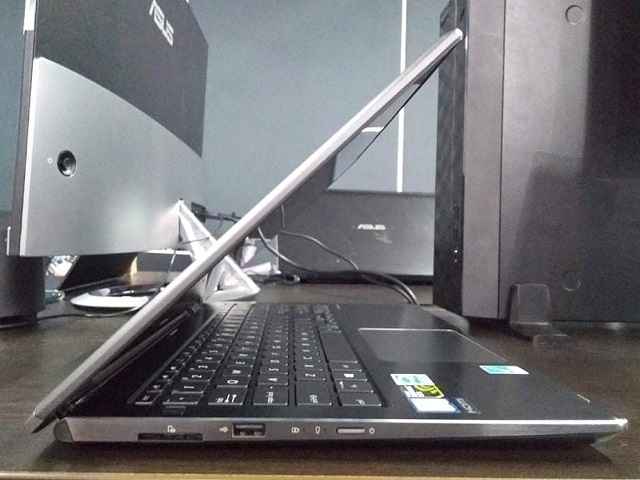 ASUS successfully fused the ErgoLift mechanism with the hinged for comfortable typing experience. You can get the ASUS Zenbook Flip 15 (UX562FD) at Php 99,995 in ASUS concept stores and partner dealers.